Ruth Rudyk has worked in a variety nursing positions over her 30-plus year career at Autumn View. 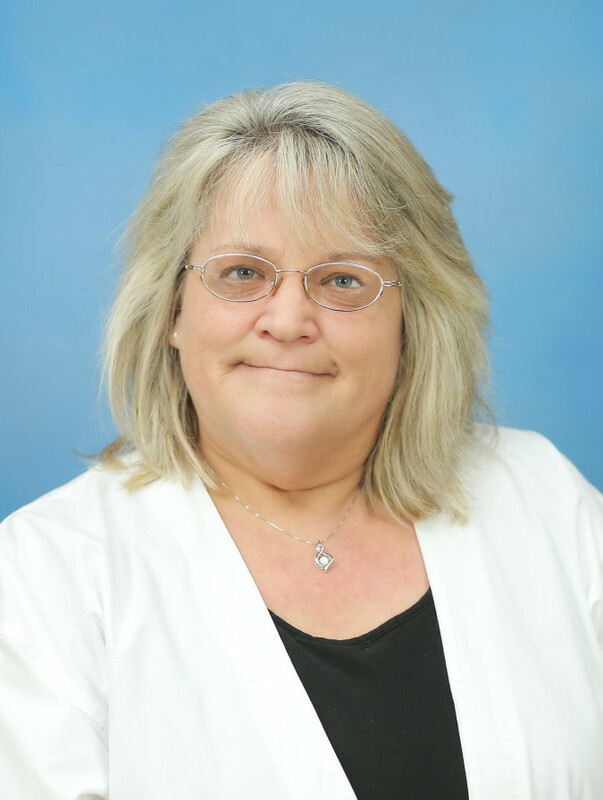 She began her journey as a Certified Nursing Assistant in 1983 and has held roles as an LPN, RN Supervisor on the 7-3 and 11-7 shifts, Assistant Director of Nursing and Director of Nursing where she has served since 1994. She holds an RN degree from Erie Community College. Ruth attributes her joy as a nurse to the close relationships she has with the residents, their family members and her co-workers. She outwardly thanks all who have supported her over the last three decades in her educational development and the growth of her family. She is forever grateful and works daily to touch the hearts of those around her through solid leadership and the delivery of high quality care.